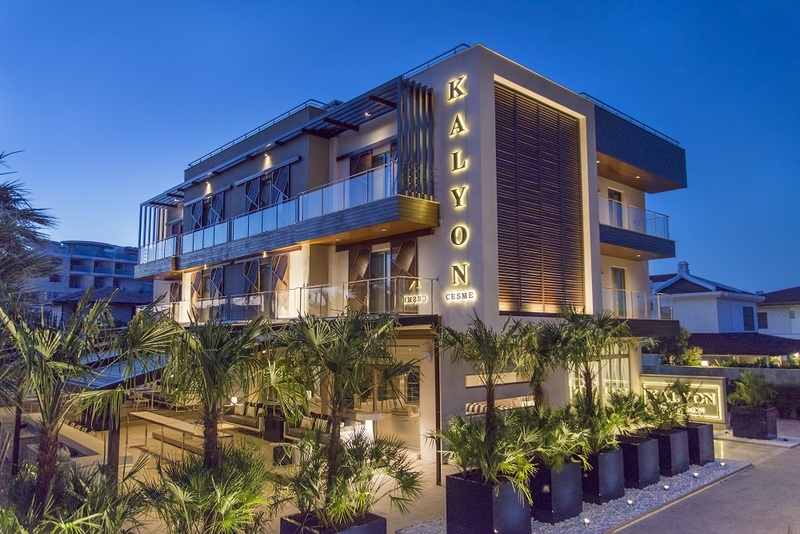 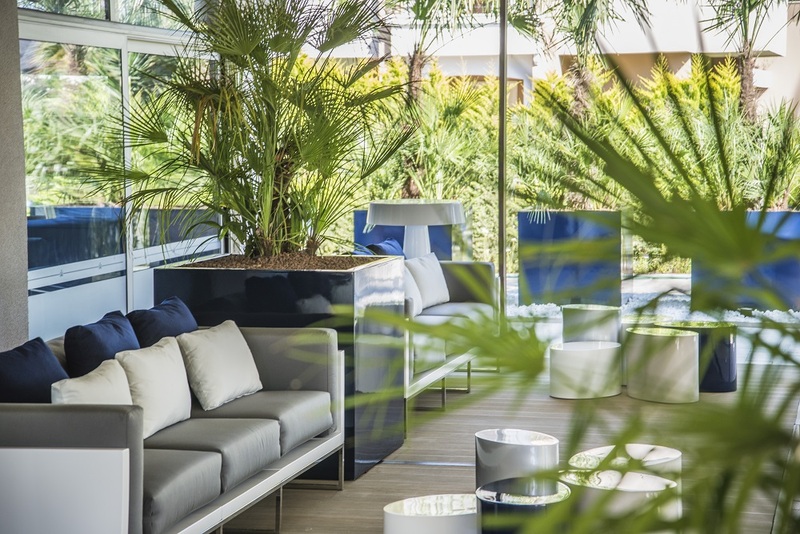 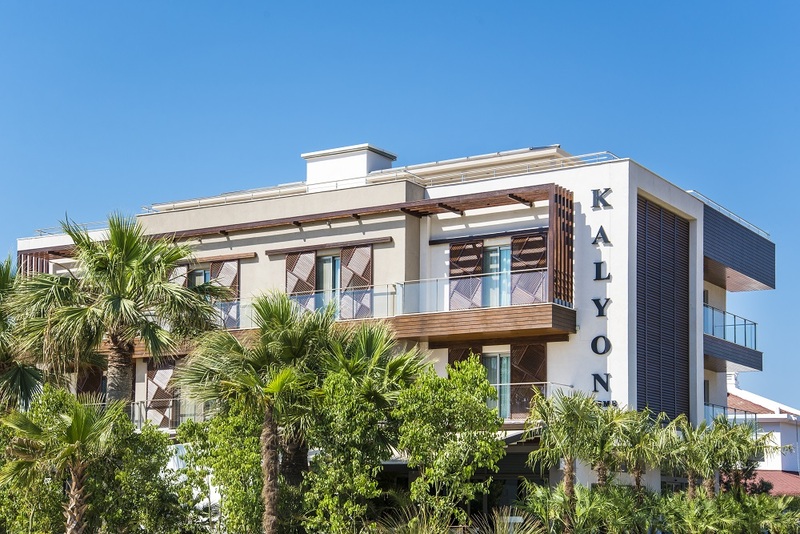 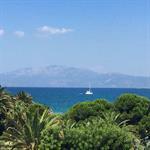 Kalyon Çeşme is a new luxury boutique hotel primely located in Ilica, central Çeşme, steps away from the beach. 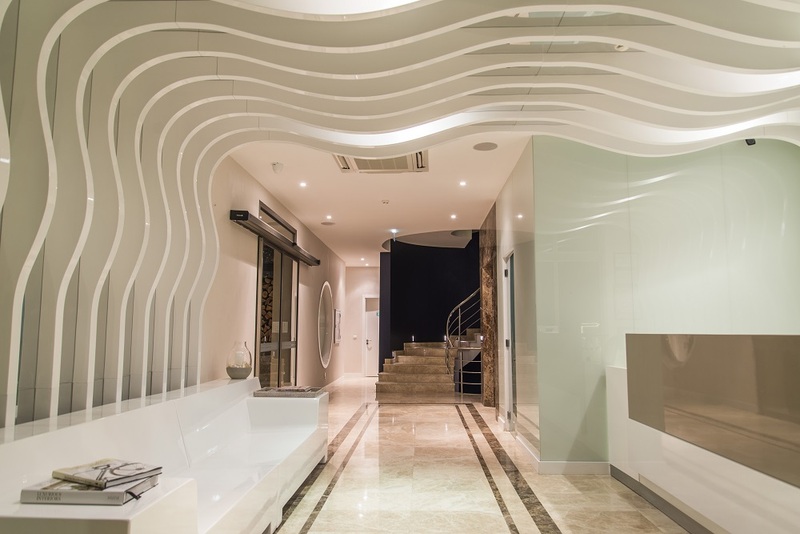 The contemporary, cosy and refreshing Aegean design combined with our 50 years of experience in hospitality are the cornerstones of our commitment to ensure you have a memorable vacation at our hotel.Turquoise, cool grey and clean white design accents in our 12 spacious rooms and suites coupled with the soothing Çeşme breeze assure you a great night sleep as well as an inspiring wake up to the new day. 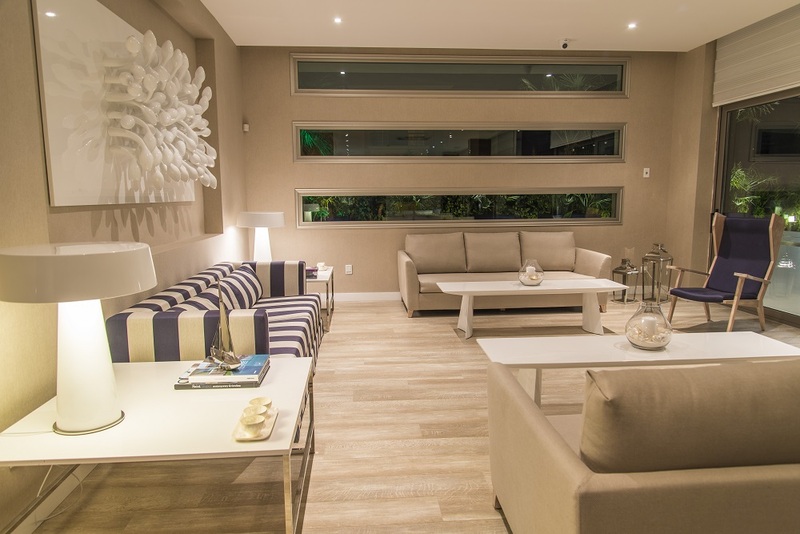 Plus, the jacuzies, with a touch of ceramic and mozaic, add a whole new level of relaxation to your stay.